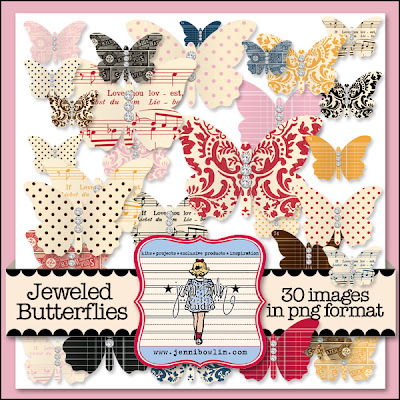 jbs inspiration: It's Digi Sale Day! We have 2 digital kits on sale today! 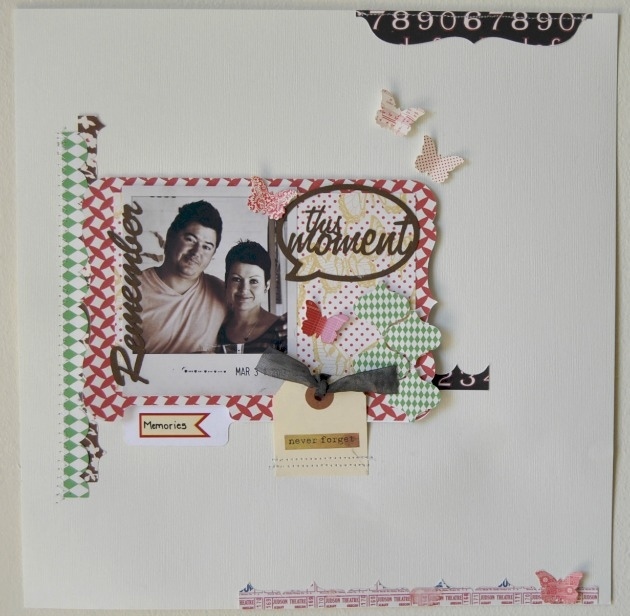 Roelien created this lovely hybrid layout printing digital papers from the kit and adding other JBS supplies. The details of the cuts and borders of her paper are just amazing! 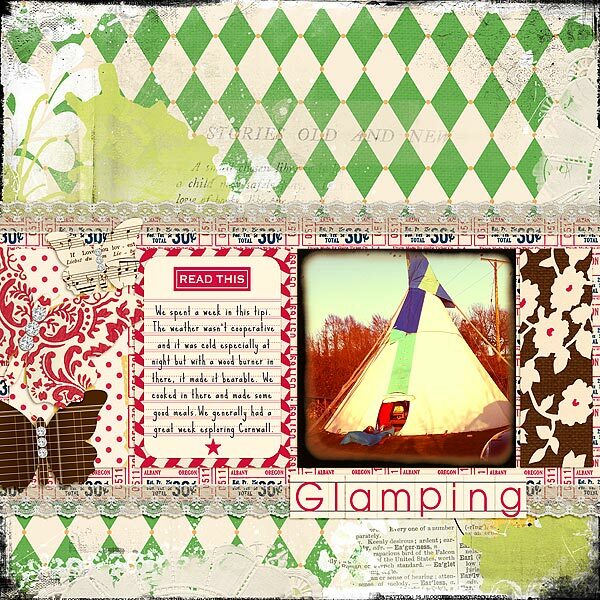 Audrey used both kits to make this colorful layout about glamping in a teepee. I just love her distressing and paint splotches! Thank you Roelien and Audrey for great pieces of inspiration!